You have planned your wedding for almost one year and that exceptional moment will last only for one day. Fanny, beautiful, charming, touching moments…all of them have to take place in your wedding album to say all story. 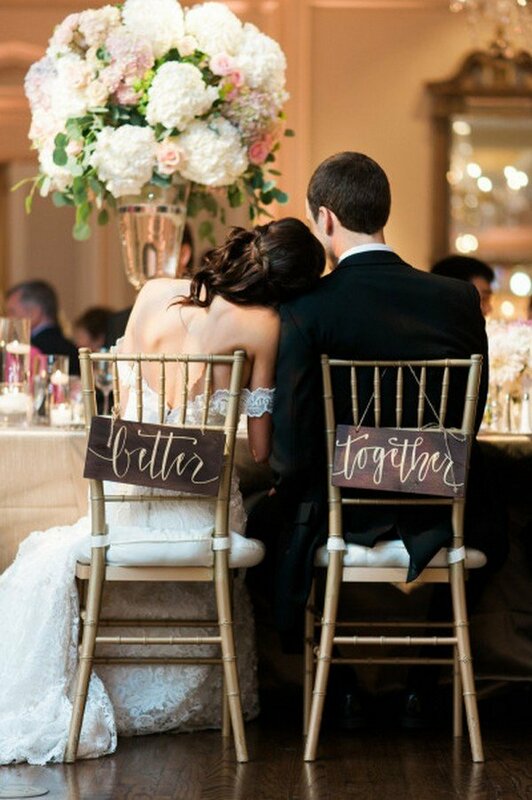 Take a look of wedding photos we collected for you from all over the Pinterest to help organize the best ideas!